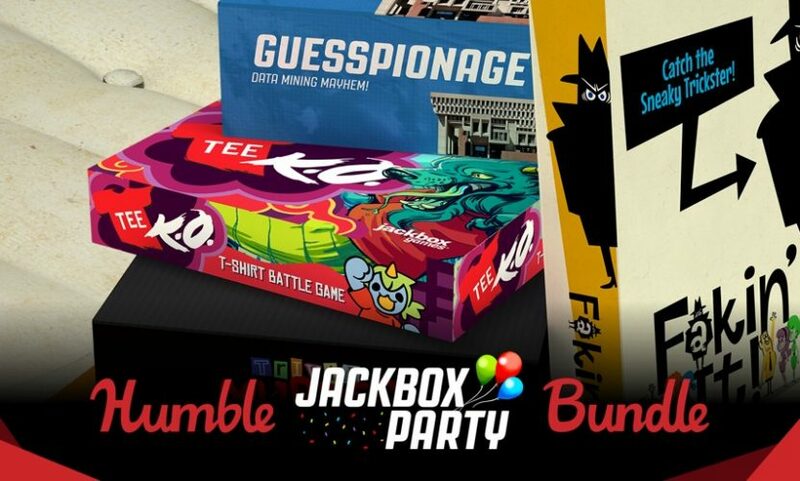 Pay what you want for The Humble Jackbox Party Bundle – Great Steam party games! Here’s the link. 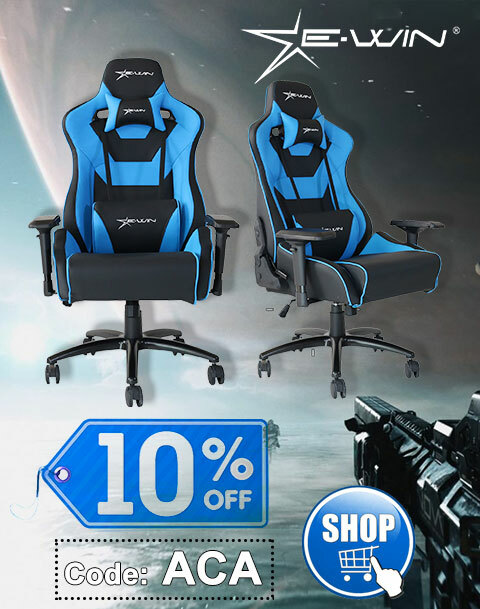 The offer expires 2018-08-28 11:00:00 PDT. This bundle is Jacked. We’ve teamed up with Jackbox Games for a bundle of fun! Get The Jackbox Party Pack 1-3, Drawful 2, Fibbage XL, and more games to play with friends. If you don’t have any of those, we’ve heard Quiplash can turn enemies into friends. Pay what you want. Normally, the total cost for these games is as much as $159. Here at Humble Bundle, though, you choose the price! Redeem on Steam. 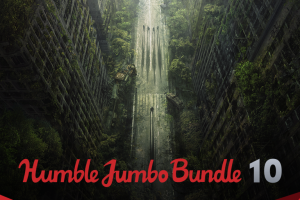 All of the games in this bundle are available on Steam for Windows, and some for Mac too. Pay $1 or more to access Steam keys. Please check out the full system requirements here prior to purchasing. Support charity. Choose where the money goes – between the developers and a charity of your choice via the PayPal Giving Fund. If you like the bundle or like what we do, you can leave us a Humble Tip too! 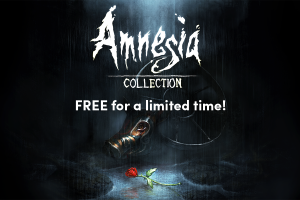 Get your free copies of the Amnesia Collection! 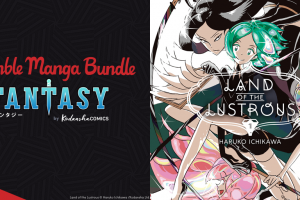 Pay what you want for The Humble Manga Bundle: Fantasy by Kodansha Comics!